We arrive on time – every time - and we'll leave your home sparkling fresh. WE'RE EXPERIENCED EXPERTS IN HOUSE PAINTING & COMMERCIAL PAINTING. Are your walls giving you dirty looks? Do you need to freshen up the exterior of your home to increase its curb appeal? Well, look no further! We have a 24/7 call center where you'll always speak with a professional who can schedule an appointment for a FREE Quote at a time that's convenient for you. Just call (617) 905-8415 or Click HERE to get a free estimate online. We'll arrive at your home on time as scheduled to discuss your project. Be sure to ask questions about your project, including timing and your budget. 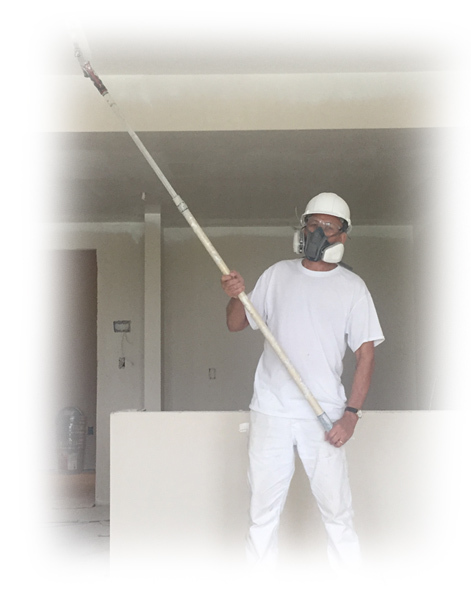 Our standard work calls for three coats of paint on the walls and two coat on the ceiling. Of course, should you desire a different approach, we can handle that as well. We'll do a final walk-through and answer any questions you may have. Interior painting or stain for one wall, one room, or your entire house! Freshly painted interior walls can breathe new life into your home. We are exterior painting experts with years of experience. We’ve completed all types of painting projects since 2004. Take advantage of our exceptional quality, value, and customer service! CBR Painting's quote is always the price you pay. When we schedule your project, we commit to completing the work. Appointments for quotes available on evenings/weekends. 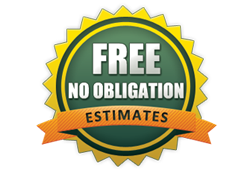 Get Your Free Estimate Online!